Spring is approaching, and that means war looms on the horizon. The War of Weeds. 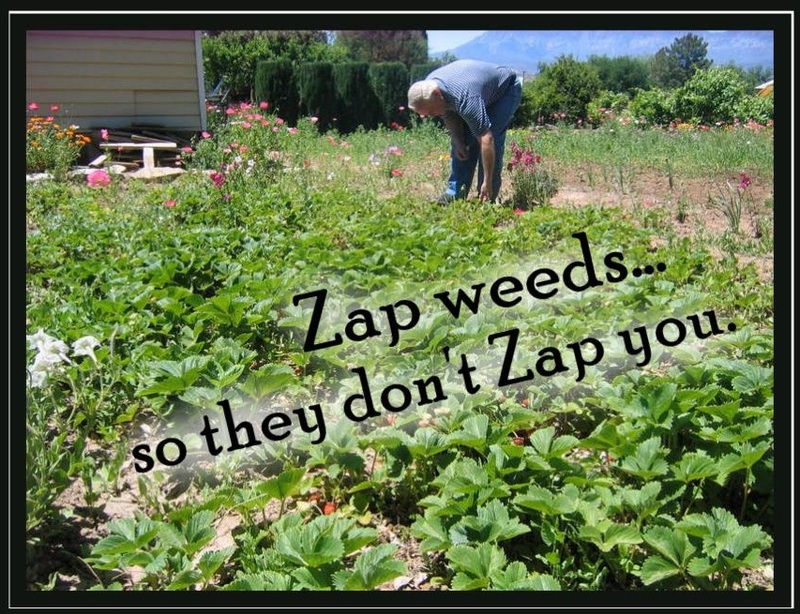 I despise weeds—especially the thorny, spidery ones I can never pull without leaving half the root in the ground. I don’t know what they’re called (I call them all sorts of names in my head), but if I don’t fight them, they take over and eventually swallow my yard whole. At least it feels that way. There’s another type of weed that author’s deal with—Word Weeds. These pests clutter paragraphs and strangle the life out of a story. Word Weeds go by such scientific names as Unnecessary Nettle, Redundant Root, Weakweed and Thoughtless Thistle. But no matter what you call them, they serve no purpose and find their way into our stories way too easy. Just as it behooves me to keep on top of weeds in my yard, it’s also wise for a writer to learn to strip sentences to their cleanest components so they don’t bore or annoy readers. Use Roundup generously. Roundup in writing is your Delete and Backspace keys. Kill weedy words now, so they don’t kill readers later. To help you weed your stories, I’ve made this key to the more prolific literary weed families known to writers..
Knotty Adverbs: These are like dandelions — pretty when alone, but destructive in numbers. Use sparingly, if at all. Peacockweed: Don’t try to impress readers with lengthy words or phrases. Simple is often best. Prickly Prepositions: Don’t link unnecessary prepositions to a verb that doesn’t need help. stand (up); Sit (down); head (up) a committee; face (up to) the truth. Circular Spurge: Sentences that repeat what has already been said; retelling something; restating the obvious; giving a recap of what you just said the line before; saying the same thing again, just in another way (like what I’m doing).. The comedian at the end of the line tried to sweep up the spotlight. Fixed: The last comedian tried to sweep up the spotlight. Sallow Mallow: Empty openers like this weed rob sentences of energy before they even get started. There is a present under my bed. vs. A present is under my bed. There are two girls standing by my locker. vs Two girls stand by my locker. ClichéGrass: Clichés are overused phrases that lack luster. Try to think of new ways to say the same idea. She fell head over heels in love. New: She floated on a rose-tinted cloud of desire..
Stinkgrass: These words are weak and tell nothing. Pigweed: Ambiguous words are only fit for pigs (hence, the name). Replace unclear nouns with specifics, or eliminate them. Mourning Glory: Don’t let its name fool you; it’s a weed. Euphemisms substitute weaker phrases for harsh or sensitive subjects. Good writing tells the truth plainly, not masks it in political wish-wash.
he passed on (he died); sanitation engineer (garbage man); surgical airstrikes (bombing raids). That’s the ultimate test of whether a word is a weed or a seed. Does it show or tell? If it does, keep it (even if it’s labeled a weed). If it doesn’t, use your handy Backspace key to ZAP it before it germinates. 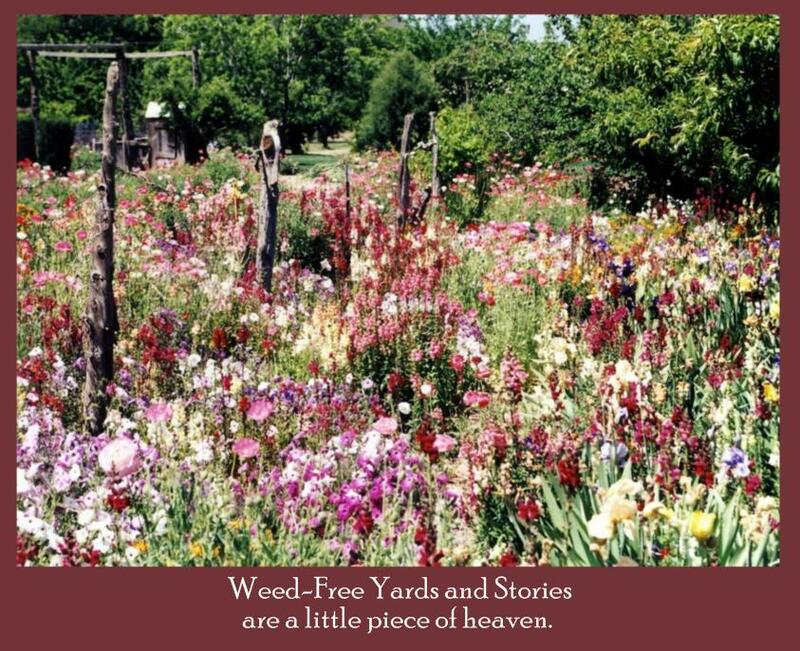 We want our yards and writing to be a bit of heaven. No weeds allowed..
Here’s a link to SmartEdit. I downloaded the free trial version and copied my novel into it. It spit out a sheet of all my overused words, clichés, tags, etc., so I could find my weeds easier. There are other tools out there on the web as well, if you’re willing to look for them. Our job as authors is to get our message across in a clear, easily-read format. 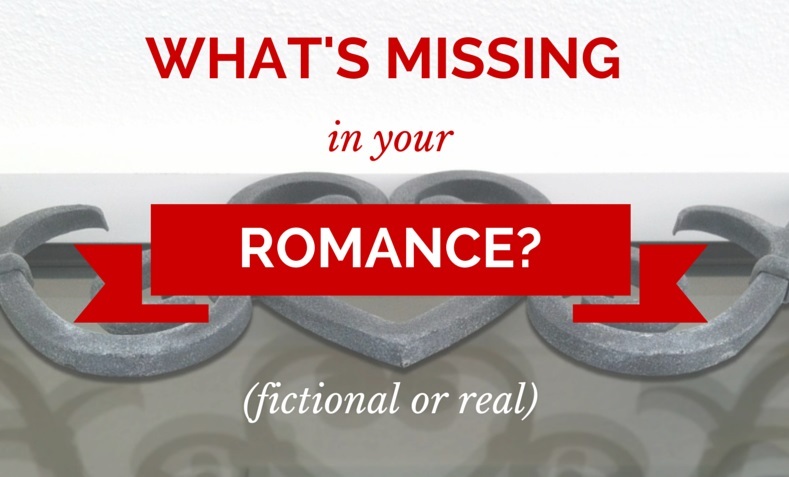 We don’t want readers tripping over cluttered sentences. That’s why I love your weeding analogy. It’s perfect. My flowerbeds are prettier when I aggressively weed. My books will be, too. I took one of my finished projects and plugged it into Smart Edit. Very cool. It calculated all my adverbs, repeated phrases, misused words, and clichés. You know. The whole DON’T DO THIS! list. I didn’t even know this software existed, so thanks, Charissa! Free trial here. Now I have a lot of weeding to do. Yikes. 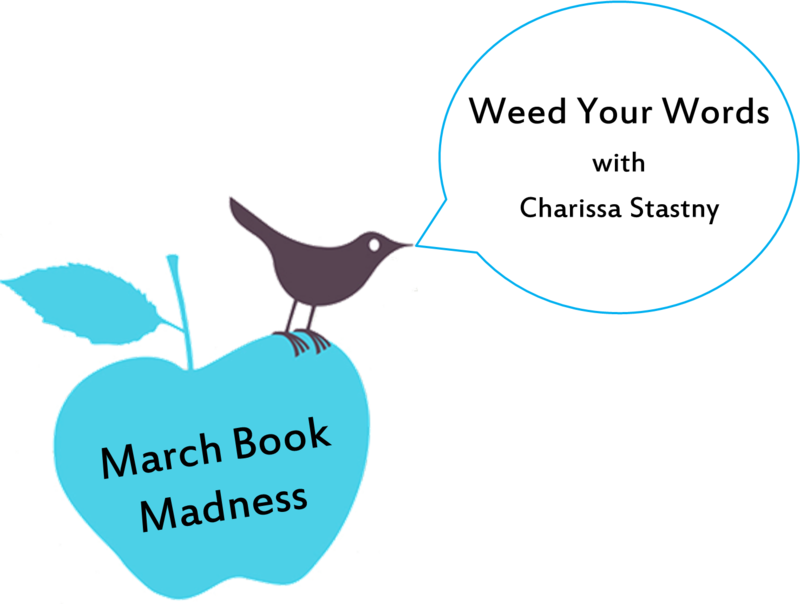 Thanks so much for your thoughts, Charissa, and for being our first guest on MARCH BOOK MADNESS. If you don’t know it yet, Charissa is a super nice person with a ton of knowledge. You should follow her blog here. What ideas do you have on weeding your words? What words are peskiest in your writing? How do you zap the stubborn ones? Join the discussion below. Don’t want to miss any MARCH BOOK MADNESS posts. Subscribe here or enter your e-mail below. Excellent advice, Charissa! Thanks for the post and the link to Smart Edit. Thanks, Julie. When another blogging buddy pointed out Smart Edit to me, I found it very helpful. I print out its data and then plug certain words or phrases into Word’s Search and Find feature and go through them all to decide if it can be deleted or rewritten better. Thanks, Rebecca. That was fun. I wish that was my garden in those pictures–it’s my Grandma’s. Only the sunflower is in my yard…and never ending weeds. It seriously is a war right now with weeds until I get some weed barrier down. Don’t you wish there was a weed barrier we had in writing? I guess experience makes our writing weed barrier thicker. Oh, well she has a lovely garden. I’m impressed. I know what you mean about weeds. When we moved to Michigan, we tried to garden like we were used to in Utah, not realizing that weeds in Michigan live on steroids. I can’t keep up. I need some serious weed barrier, too. That would be awesome to have some weed barrier in writing. Something pops up on the screen when you type a cliche or confusing sentence. 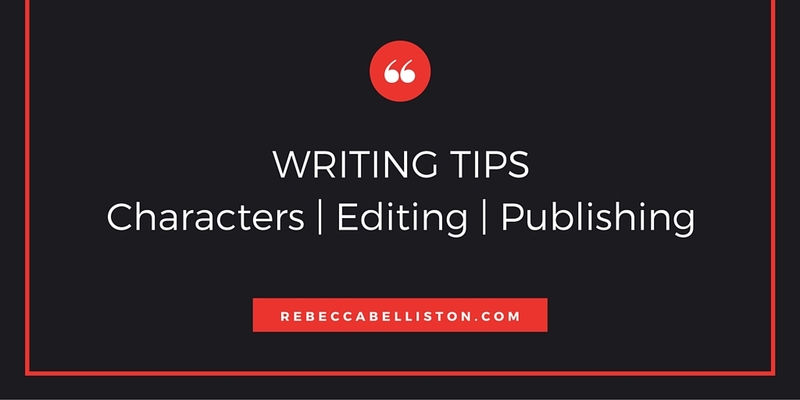 :) I keep thinking my writing is becoming more concise, but after looking at my list on Smart Edit, I’m not so sure. It’s a never-ending learning process I guess. I know. I used Smart Edit on my last book after it had undergone major surgery in the editing dept. I thought it was pretty good…and then WHAM-O! I found lots more to correct. At least now I can use this in an earlier stage and THEN have others read it. Great article! Very helpful. Char, you are so pretty…such a kind face. I’m enjoying Secret Keepers so much. Great writing! (She is very pretty. I love that photo.) I can’t wait to get to Secret Keepers, too. You both are too kind. Usually I am camera shy because the lens seems to capture me with a goofy expression that makes me cringe when I see it. My friend caught this one unexpected…and that’s why I don’t have a lame camera face. I am usually frowning and have my mouth open when someone snaps my picture. What’s that about!? Wonderful information! It’s sounds so easy when we read these rules, but carrying them out can be tricky. Our brains deceive us. Thanks so much for the link to that editing tool. I look forward to checking it out. I know. I’ve heard these things before, but making it stick, making it a habit is the hard part. Thanks for sharing. Excellent article. Especially for a wordy guy like me. Great post, Char. :) Love the way you made a dry topic interesting. I’ll check my editing list to ensure I have all the weeds covered. Thanks. I’ve learned tons of my editing tips from your posts, Justin. Thanks, Char and Rebecca! Good advice. I have a list of words I search for when I’m editting. It takes hours to find and replace or delete them, but it’s well worth the time! Yeah, I always think I have a clean manuscript until I go through my list. I’m shocked by how many little ‘weeds’ creep into my writing, but once they’re cleaned out, it’s so much better. Yes, it is tedious to find and replace all those weeds. I’m kind of weird though. By time my story is written and read by some first readers, revised, then I reach a point where my creativity has gone into hibernation, and I don’t mind doing mindless searches on Word for dumb weed words.. I like it at that point. Those weeds just keep growing! Thank you for the search and destroy advice. I’ll have to try SmartEdit out now too. Hopefully we’ll be able to spend time in our gardens soon (even though it’s snowing here today)! Previous Previous post: March Book Madness Is Going To Be Awesome!! !